A £600m trial dealing with Lloyds’ takeover of HBOS during the height of the financial crisis is set to begin at the High Court tomorrow. 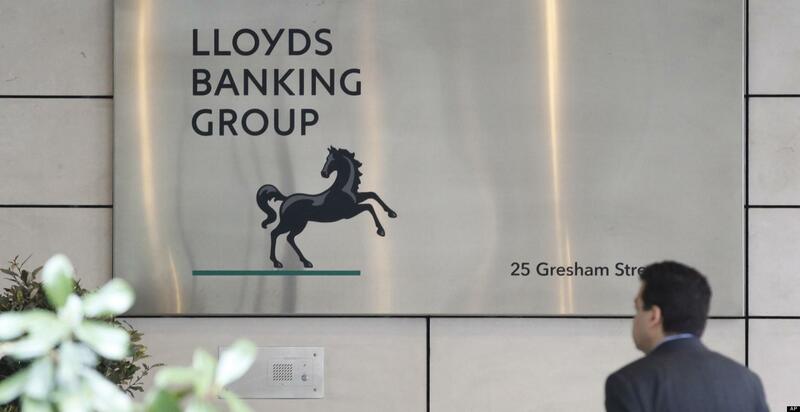 The claim against Lloyds and five former directors, being brought by a large group of former Lloyds TSB shareholders, alleges they were misled in the run-up to the acquisition. The bank and former directors deny wrongdoing and will contest the claims. Opening submissions are expected to be heard tomorrow at the Rolls Building in the Royal Courts of Justice. The claim is founded on alleged breaches of duties owed by the former directors in recommending the acquisition of HBOS in 2008/2009. Former shareholders claim they would not have voted through the acquisition had they been given a true picture of HBOS’s financial situation.